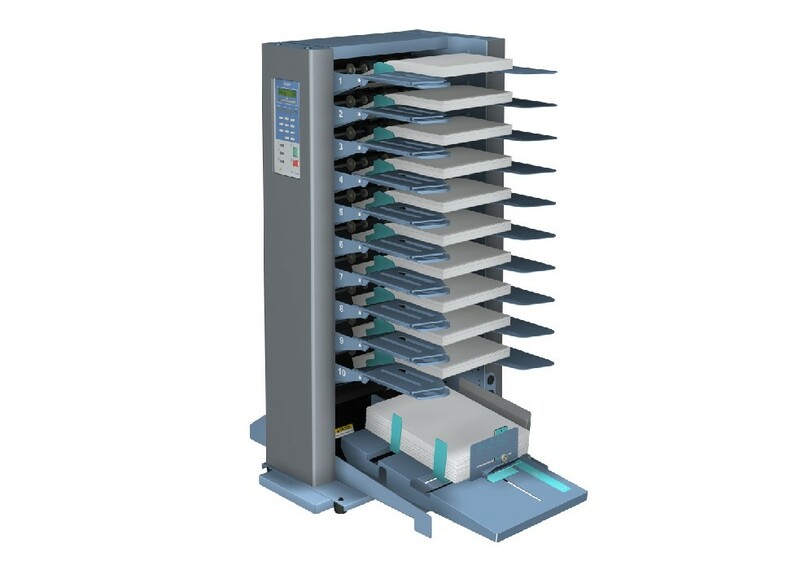 Available only in a single tower configuration, the DFC-100 Friction Feed Collator is suitable for short run demands. 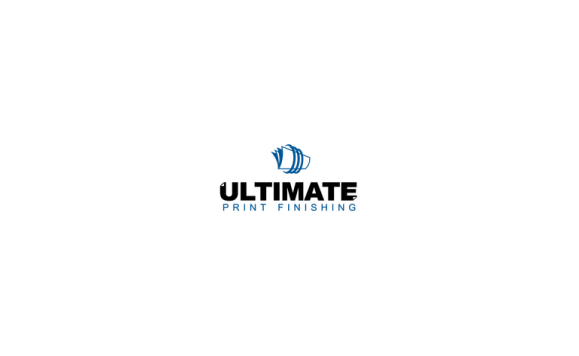 Each of the 10 bins comes equipped with three feed rollers and individual sheet separator adjustments for increased accuracy and reliability. 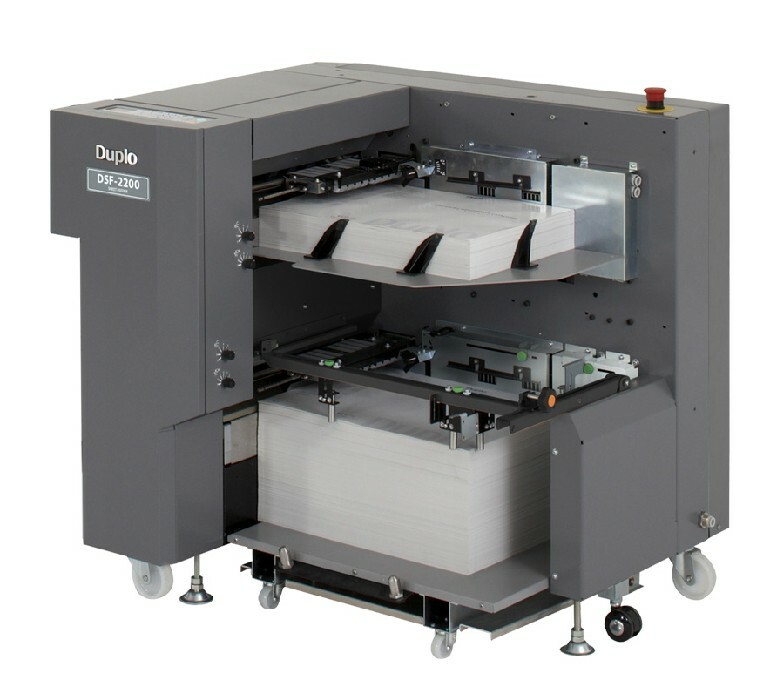 The Duplo DSC-10/60i is our high-end suction collator designed for both offset and digitally printed applications. 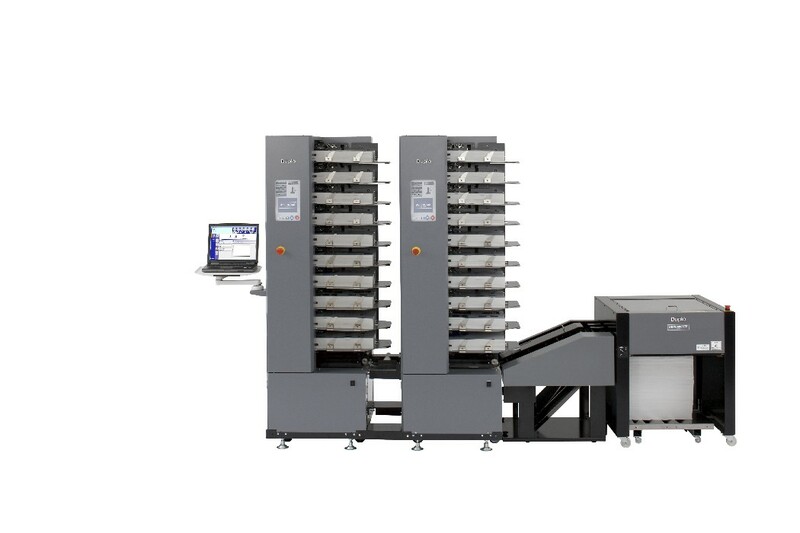 Designed for customers with higher production demands, the Duplo DSF-5000 Sheet Feeder offers a high stacking capacity of 24″ for maximum productivity and an increased flexibility with paper sizes. 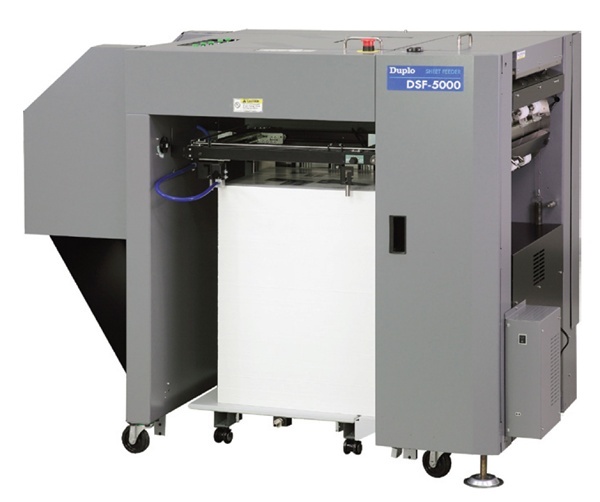 The Duplo DSF-2200 Digital Sheet Feeder feeds up to 200 sheets per minute, making it ideal for short to mid-volume jobs.